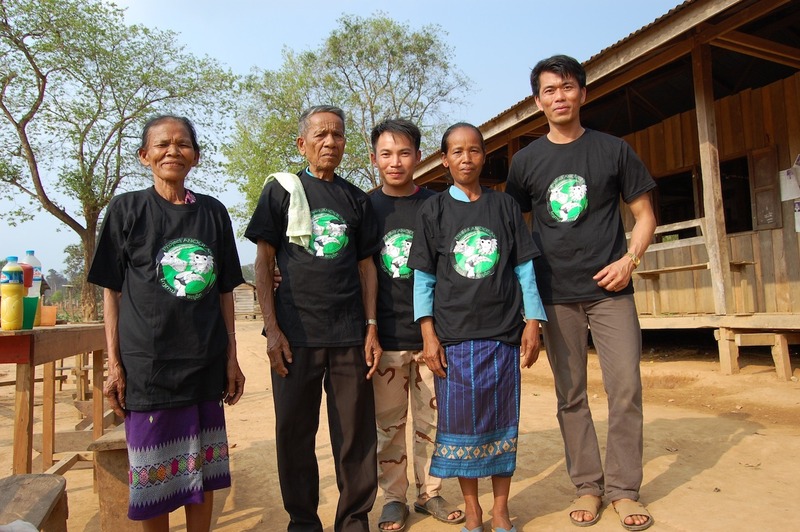 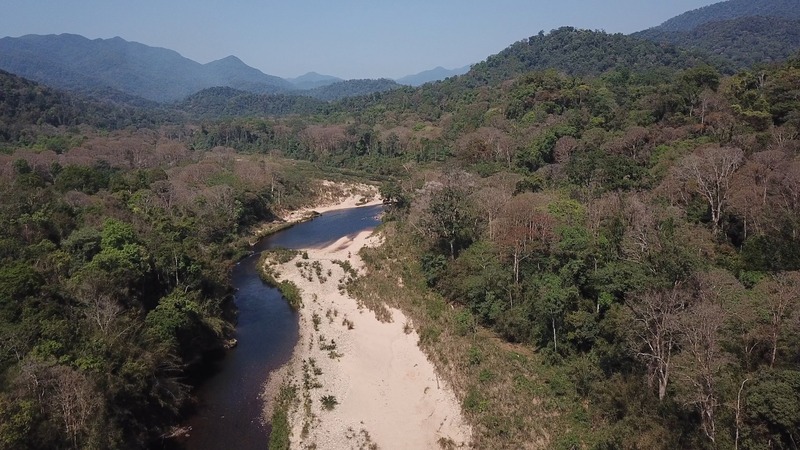 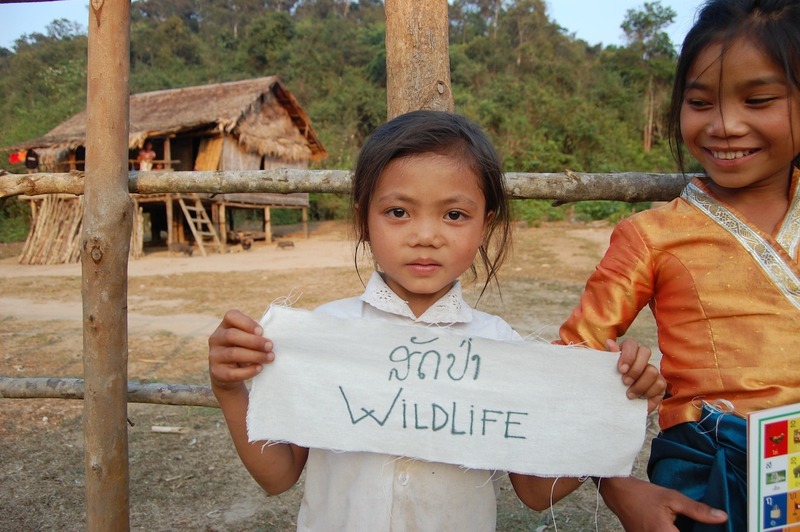 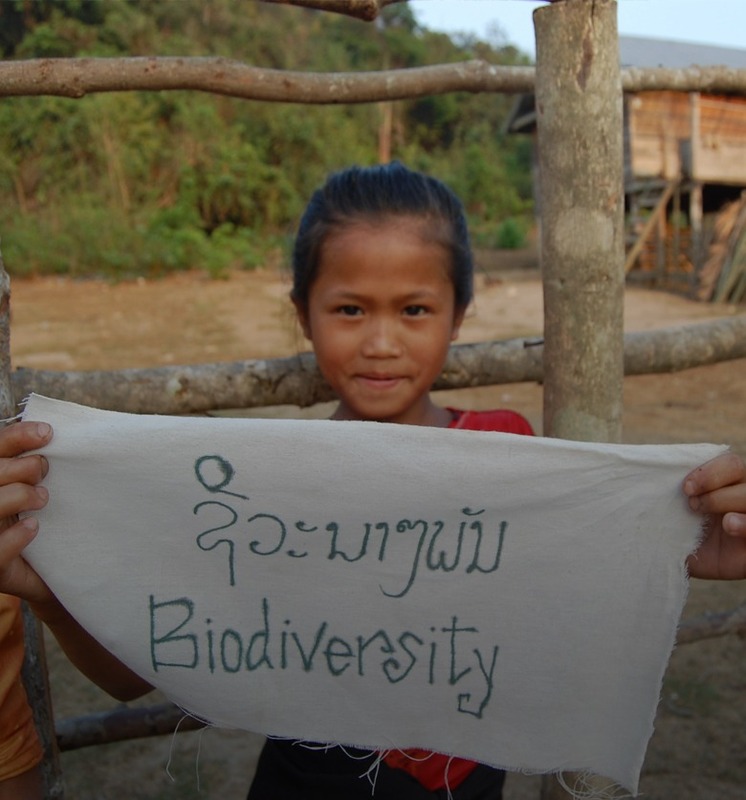 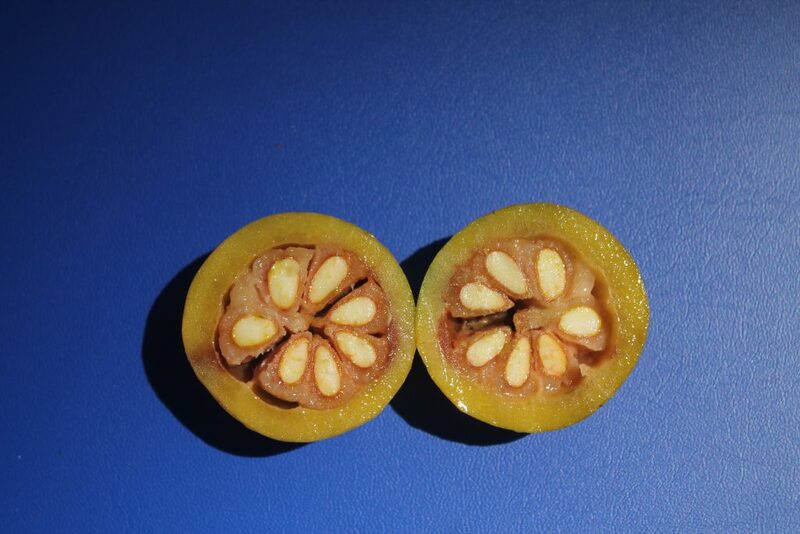 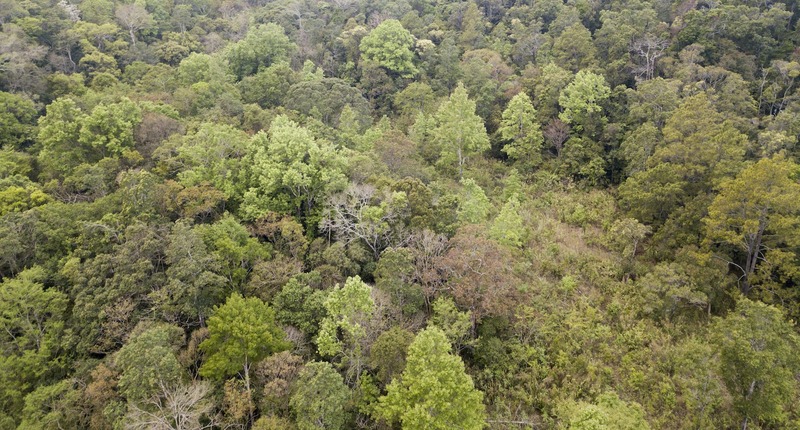 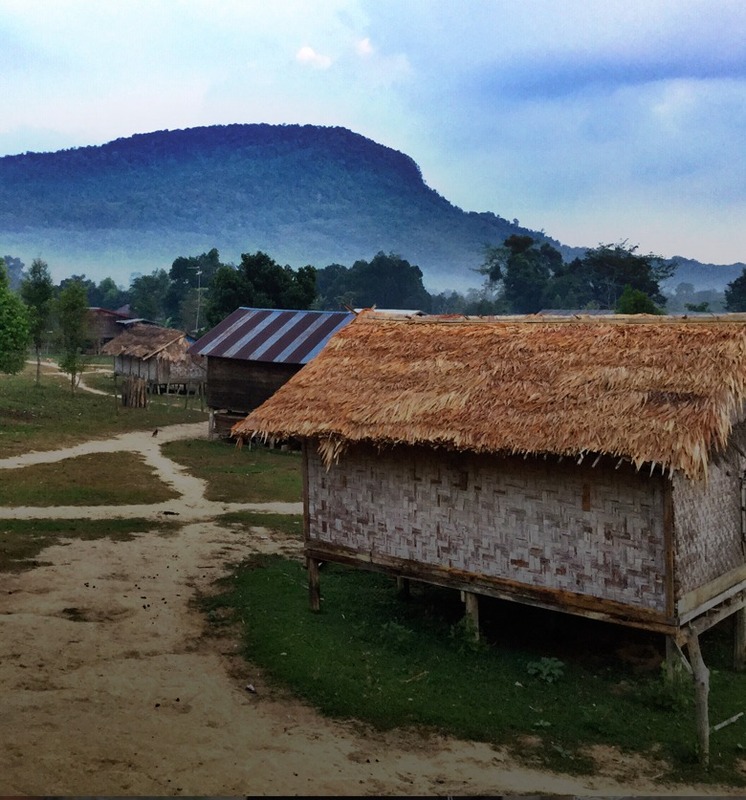 Project Anoulak : Biodiversity conservation in the Annamite Mountains of Laos. 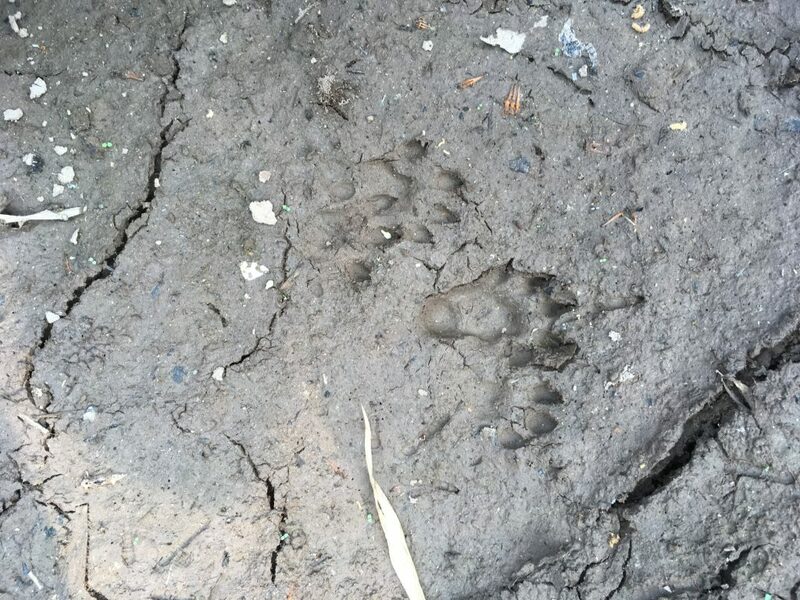 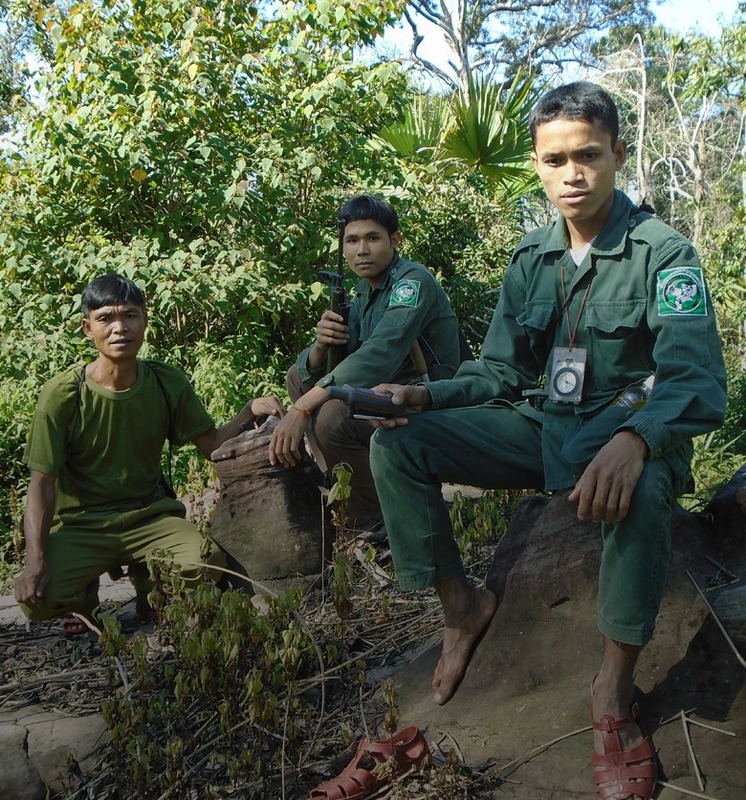 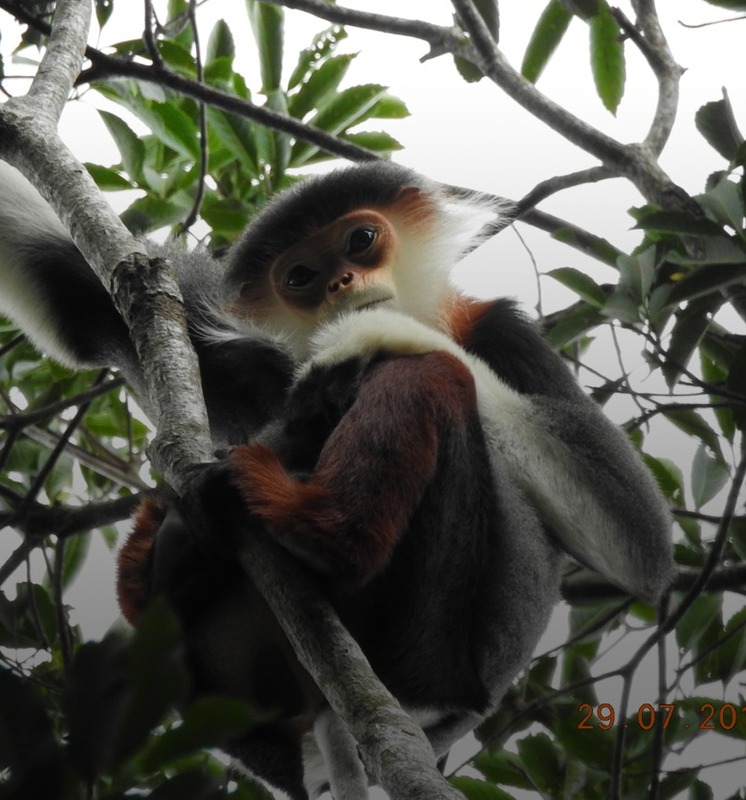 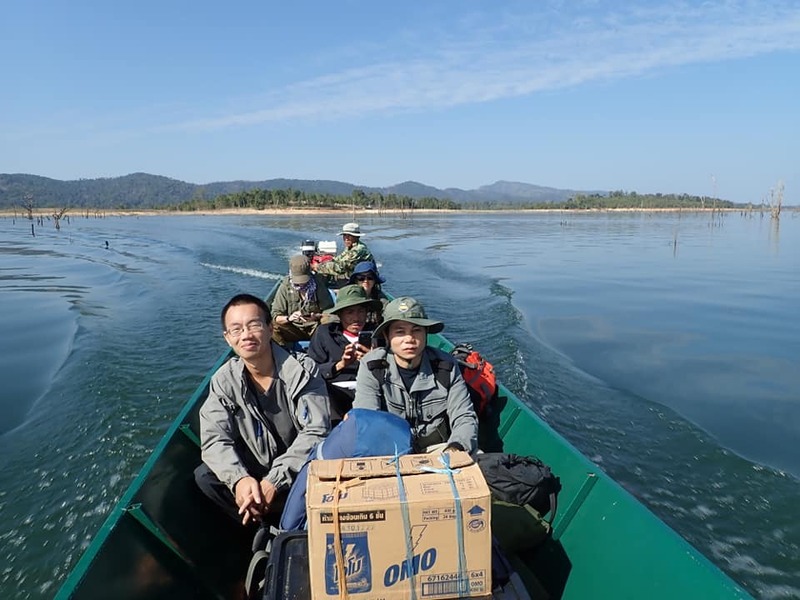 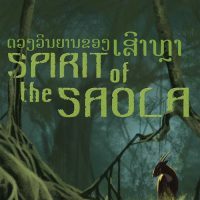 Project Anoulak is dedicated to the long-term conservation and study of wildlife in their natural habitats in Lao People’s Democratic Republic (Lao PDR or Laos), in particular in Nakai-Nam Theun National Protected Area (NNT NPA). 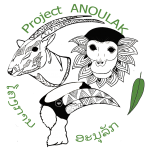 To achieve our mission, Project Anoulak develops and implements projects under four main programs. 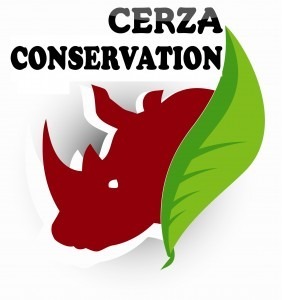 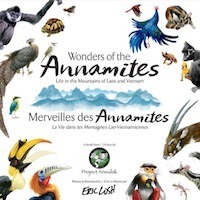 Project Anoulak produces exclusive educational resources and notably children’s illustrated storybooks to raise awareness of the importance of biodiversity conservation in the Annamite Mountains.